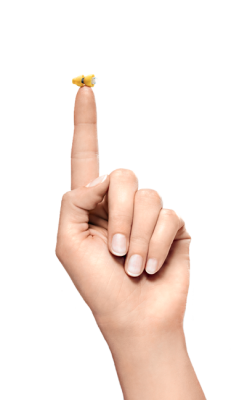 NEW WAY HEARING® offers the best prices and service on Hearing Aids in the Palatka, FL area. Guaranteed! 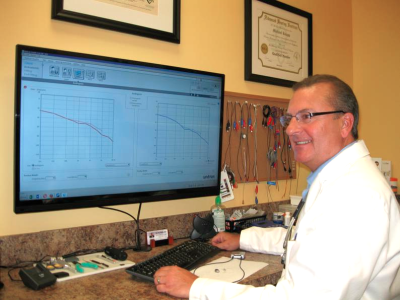 New Way Hearing® has two Hearing Aid Clinics in the Palatka, FL area. One in Orange Park on US17 in the same plaza with the Tax Collector's Office across from Moosehaven. The other is on Jacksonville's Southside at the eastend of Deerwood Park Blvd. just off Gate Pkwy. and JTB. Each offers a very unique experience in hearing healthcare. We treat every patient as a special individual to fit your personal needs. 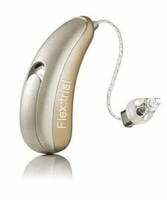 Our Hearing Aid Clinics near Palatka are multi-line, which deal direct with most of the top hearing aid manufacturers in the world. This means we can accommodate just about any hearing loss, lifestyle and budget, and we are also aligned with most insurances carriers. 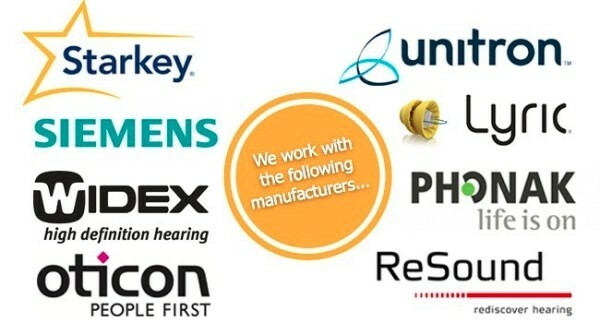 Plus, if you do need hearing aids, you won't find any better price and service within a 100 miles!